(April 12, 2018) Last year we introduced introduced SoulTrackers to Perth, Australia-based producer and musician JazzyD via his very nice collaborations with Kenya and Deli Rowe. 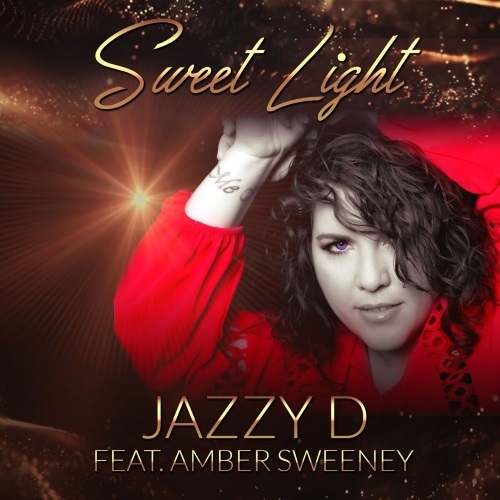 JazzyD recently released another slice of sophisticated soul music with the single, “Sweet Light,” featuring vocalist Amber Sweeney. With Marco Gnoatto masterfully on keyboards, Ezequiel Rivas on bass, Cristiano Castllitto on drums and a cool sax solo behind her, Sweeney provides a beautiful interpretation, giving a song that hits just right for late night listening. JazzyD has just released the video for the song. Filmed in Seattle, Washington and Chicago, Illinois, and it captures the sweet elements of love that made the single so special. Check out this terrific new cut, and welcome Jazzy D back to SoulTracks.